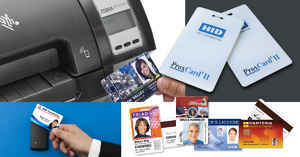 Businesses worldwide are constantly searching for quick, easy and efficient means of printing Photo ID badges. 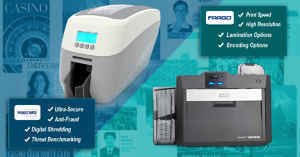 IDSecurityonline provides a comprehensive one-stop solution for companies� ID card printing needs. 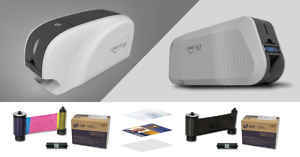 For companies and individuals looking for a quick easy solution, ranging from badge design to image capture and badge printing, IDSecurityonline is promoting its new simple ID Card Bundled System. 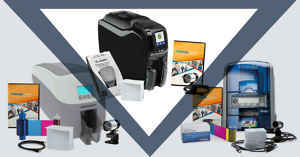 IDSecurityonline�s solution combines the ID Card Printer, web cam, printer ribbons, card stock, and simple badge design software to make printing ID Cards easier then ever before. 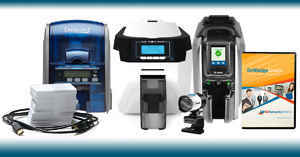 IDSecurityonline�s bundled printing systems combine ease of use with a great price to ensure customer savings and satisfaction. Additionally, ID Security Online has launched a New Membership program, which has made massive strides in providing both educational resources and ongoing discounts to customers. 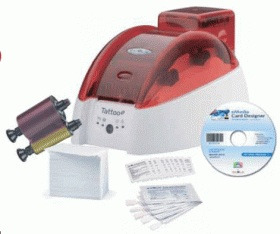 New Members receive industry-related updates, promotional discounts on newly released products, and advice about keeping ID Card Printing equipment in optimal shape. With solutions such as ID Card Printer Bundles and Membership programs in place, ID Security Online has made major strides towards guaranteeing customer satisfaction.